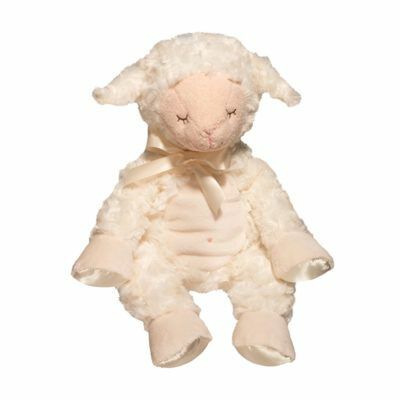 Fall in love with Douglas’ Lil’ Lamb collection! 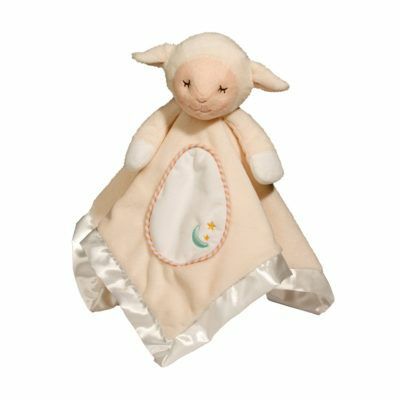 Get lost in the lamb activity book, sing along with the musical lamb, or take the lamb sshlumpie along on your own adventures. 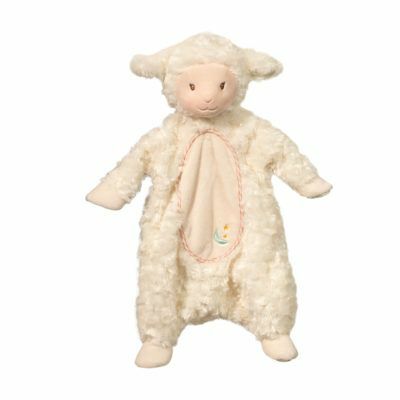 Whatever you choose, Douglas quality will be sure to amaze! 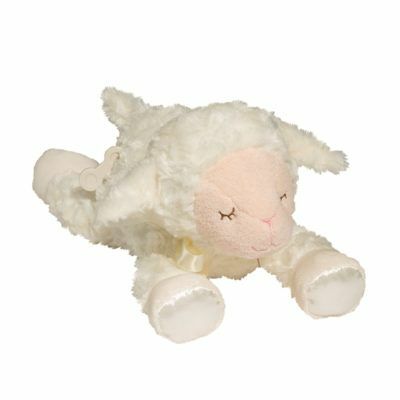 With an importance put on softness and cuddliness, without sacrificing quality, Douglas is one of the most respected plush toy companies in North America. 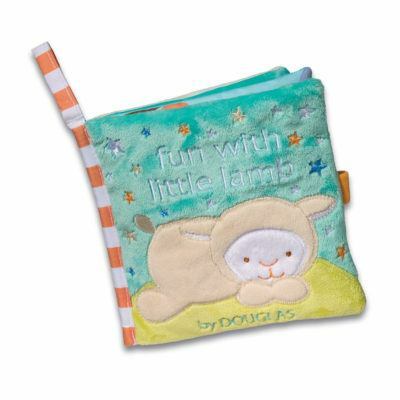 This collection brings Douglas “full circle” to our beginnings as an Infant Toy Producer. 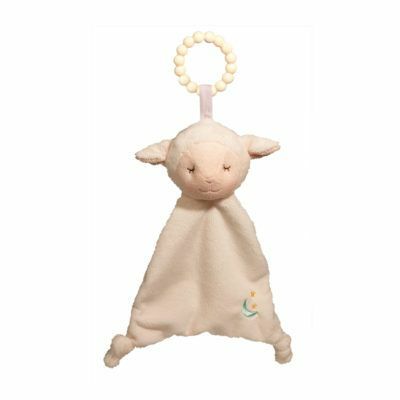 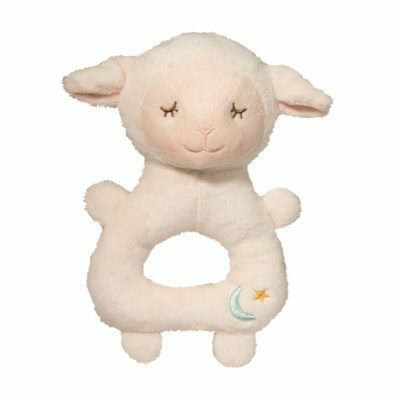 Douglas now has a collection of the softest, most endearing designs in both cuddle toys and activity toys for your baby.